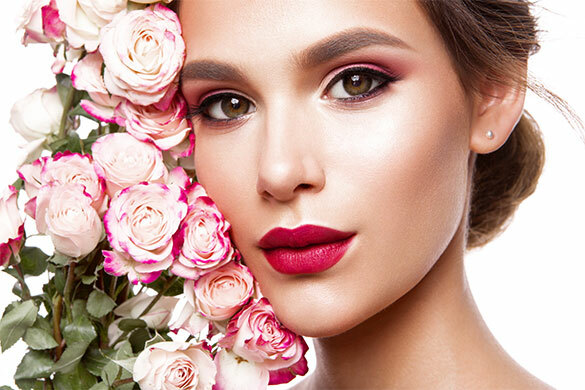 Whether you're heading to your prom, birthday or hen party or any other special occasion you deserve to look and feel your best, so why not treat yourself to a little pampering and let us make you over . Whatever the occasion, you'll be the belle of the ball by the time you leave the salon!!! 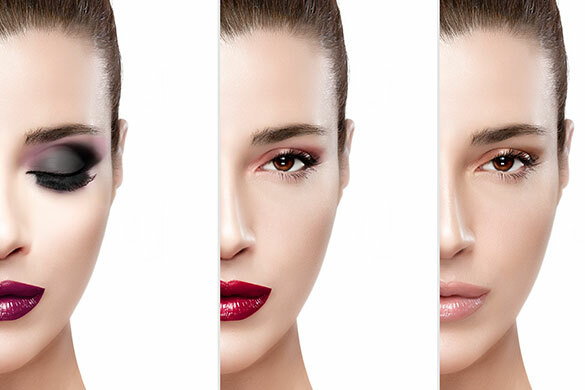 We offer expert guidance on the best colours, shades and styles to suit your skin tone and face shape using a variation of top make up brands. We also offer the option to have your make up airbrushed with the revolutionary Airbase system which gives you a flawless look that is waterproof and sweatproof that will last up to 24 hours for an additional cost of £10 per treatment. Whether you're heading to your prom, birthday or hen party or any other special occasion you deserve to look and feel your best, so why not treat yourself to a little pampering and let us make you over . Whatever the occasion, you'll be the belle of the ball by the time you leave the salon!!! We offer expert guidance on the best colours, shades and styles to suit your skin tone and face shape using a variation of top make up brands. We also offer the option to have your make up airbrushed with the revolutionary Airbase system which gives you a flawless look that is waterproof and sweatproof that will last up to 24 hours for an additional cost of £10 per treatment. Silicone is heat-resistant, non-stick and plyable. That means that your Airbase Make-Up application lasts all day and can be ‘moved’ for a few minutes unlike water based foundations. Any errors are therefore easy to correct after application.